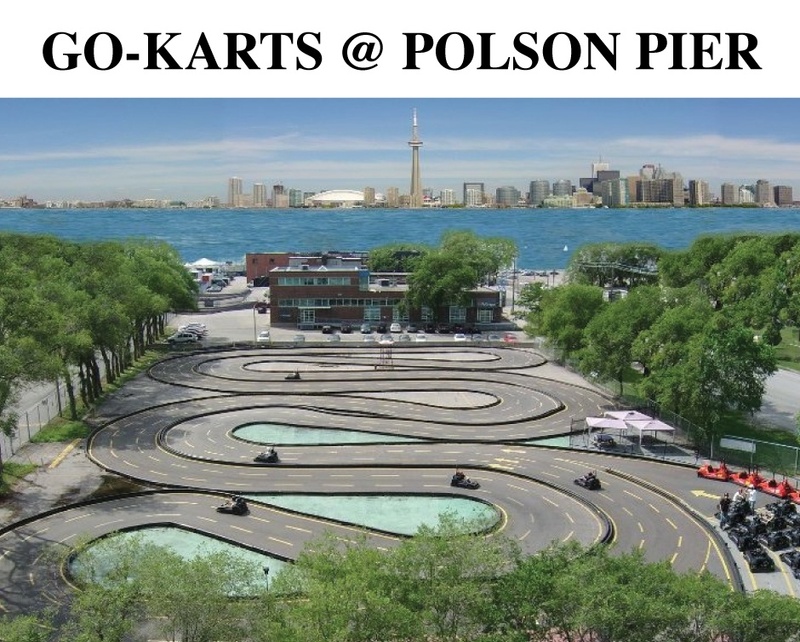 What You Get: Two 20-Minute Rides at Polson Pier Go-Karts for Only $27! Will open anytime for significant groups, please call to inquire! It’s creeping up in you again: the sense of boredom, the ache for adventure, the familiar need for speed. 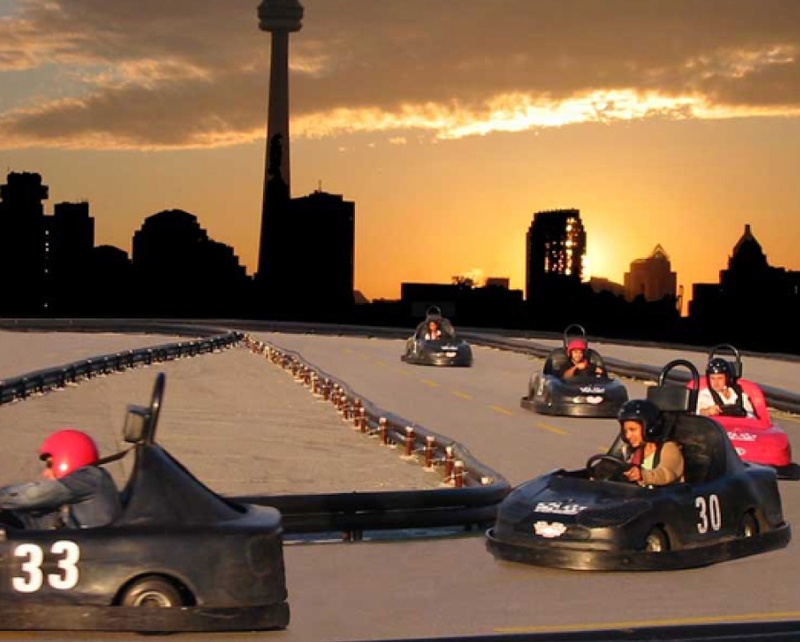 Lucky for you, Buytopia is here to help you fuel this desire with this excellent go-kart deal. 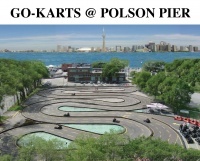 Go Karts at Polson Pier provides an incredible track full of exciting twists and turns for you to drive. 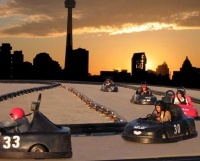 Your adrenaline will pulse through your veins as you speed down that track, racing against the backdrop of Toronto’s beautiful skyline. Get ready for the race of a lifetime with this excellent deal for two 20-minute rides, and awaken your spirit to the thrill of the drive. It’s been a while, and Buytopia is happy to wake you from that slumber. It’s time to get racing!